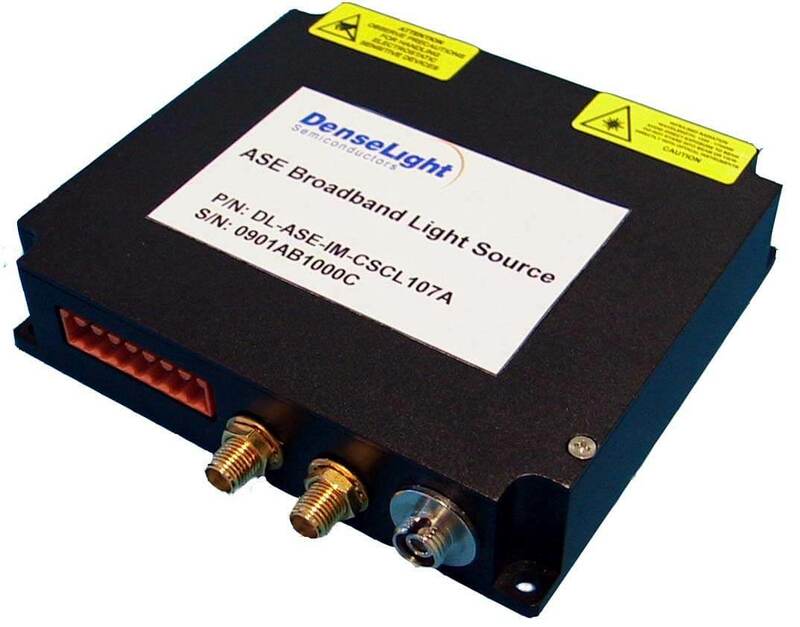 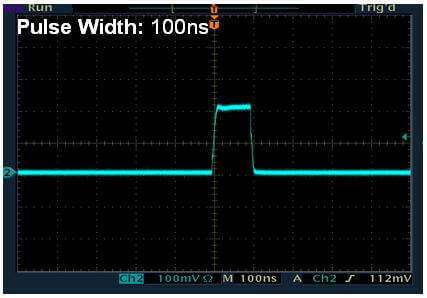 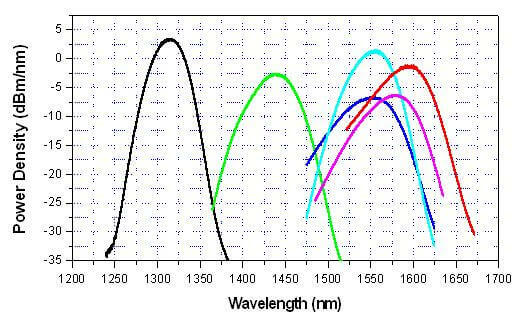 DenseLight DL-ASE is a series of all-semiconductor low DOP ASE optical sources with a wide selection of wavelengths, covering the entire telecom spectral bands (from O to U). 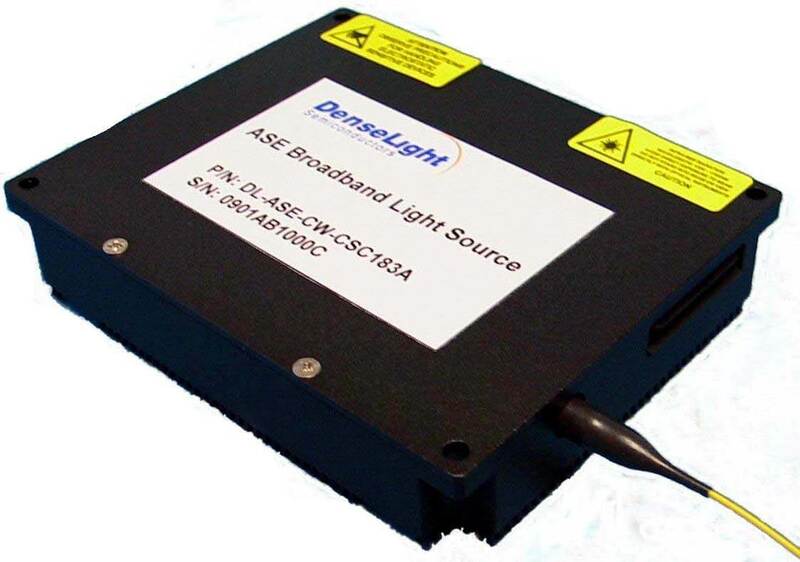 The CW output standard model comes with excellent stability in output power and spectrum. 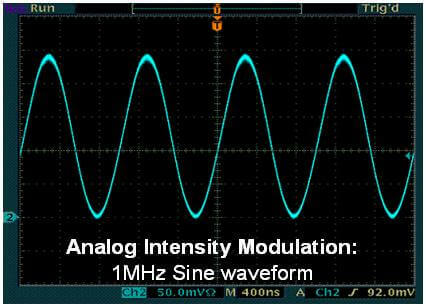 As it operates on direct light generation from superluminescent principle (SLED), it can be directly intensity modulated. 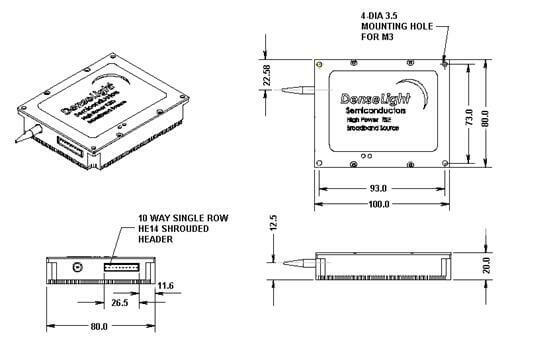 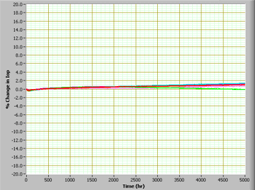 Modulation models are available upon request, as well as custom models to meet your specific needs.